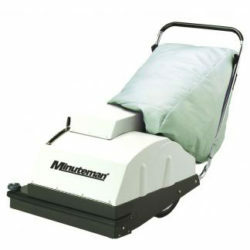 Buy Power Cleaning Equipment - Bortek Industries, Inc.
Keep productivity at an all time record high with the Cushman Minute Miser. This compact burden carrier can quickly move goods around your facility with ease. 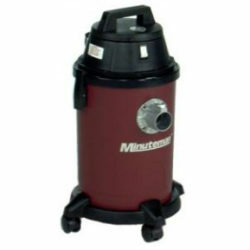 Available with 6,15 & 20 gallon tanks made of highly durable polyethylene. 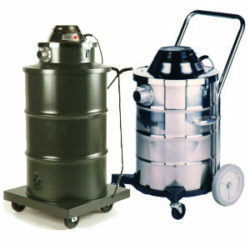 A series of commercial wet-dry tank vacuums. Indicator lights show when the bag is full or when the filter is clogged. 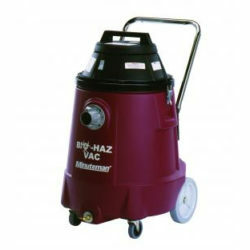 A battery operated vacuum available with a 24″ or 29.5″ cleaning path and huge 9 cubic foot capacity filter bag. 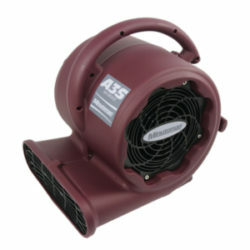 A 3-speed, low amperage fan with a 25-foot power cord. 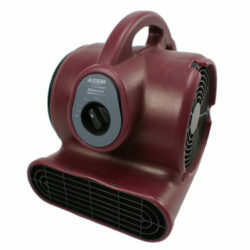 A 3-speed, 1/5 hp fan for smaller areas, weighing only 10.5 lbs.. This machine sprays, scrubs and extracts in one easy pass. It has a 20” wide cleaning path efficiently cleans large areas and 43” turning radius, is self-propelled, and is electric without the need of a battery. 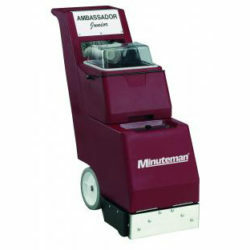 The Ambassador sprays cleaning solution, a brush agitates and deep cleans the carpet while a heavy duty vacuum picks up the water all in one pass. 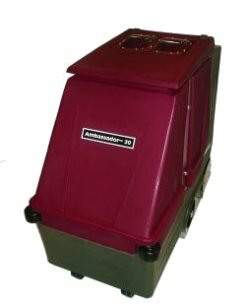 ULPA-filtered dry vacuums able to contain Stachybotrys Colonies, Aspergillus & Penicillium Spores, Anthrax, and hazardous molds. 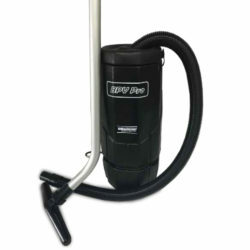 A backpack vacuum designed for vacuuming carpet, hard floors and upholstery. It has a low noise level and easy-to-reach switch. 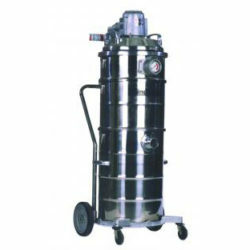 An ULPA-filtered vacuum designed for use in clean rooms where collection of microscopic particles is necessary. 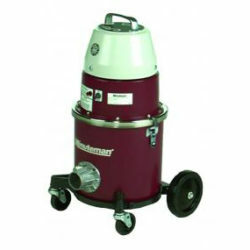 Ideal for picking up hazardous material such as flammable liquids, finely pulverized dust and more, this ULPA-filtered wet/dry vacuum is one decision that won’t blow up in your face.